Designed to match the new look Hercule Poirot series. Read by Hugh Fraser who plays Captain Hastings in the popular TV series. Three single girls shared the same London flat. 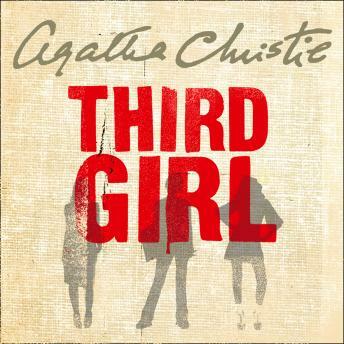 The first worked as a secretary; the second was an artist; the third who came to Poirot for help, disappeared convinced she was a murderer.